Court is using Smore newsletters to spread the word online. What social media platform is best for me? With 5+ years experience in many capacities of the entertainment industry including social media, promotions, and brand development. 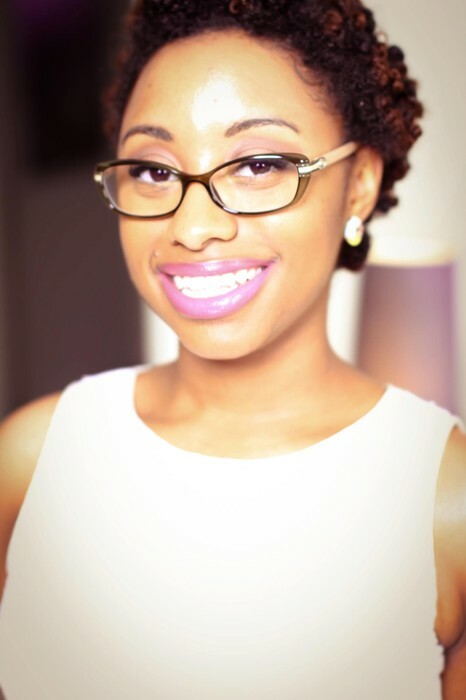 Courtney holds a Masters degree in Entertainment Business from Full Sail University and a Bachelors degree in Mass Communications from the great Bethune-Cookman University, and takes pride in being a persistent learner. Through her freelance works, Courtney has had the pleasure of working with businesses and individuals within the USA and Canada.